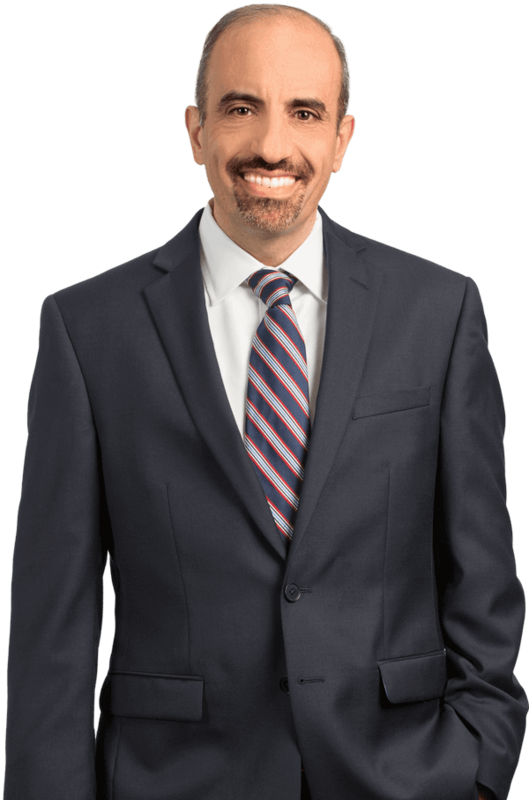 Prior to joining the firm, Mr. Tourian worked as a public defender for the 9th Judicial Circuit in Orange County where he defended clients charged with offenses from the level of Misdemeanors through Felonies. Thereafter, he was employed as an associate attorney at a Merritt Island law firm where he defended/litigated auto accident and premises liability suits from inception through trial. Eric Tourian joined Kubicki Draper in 2010 and primarily concentrates his practice in the areas of No Fault Litigation, Fraud /SIU /Straw Ownership / Health Care Clinic Act Litigation, Motor Vehicle Accident Defense and Premises Liability Defense. Mr. Tourian also assists clients in the settlement and administration of probate estates tort claims involving minors. Since probate issues often arise in even the most basic insurance litigation matters our firm is always available to provide counsel.